Animated Satellite Image Map provided by NOAA Satellite and Information Service. 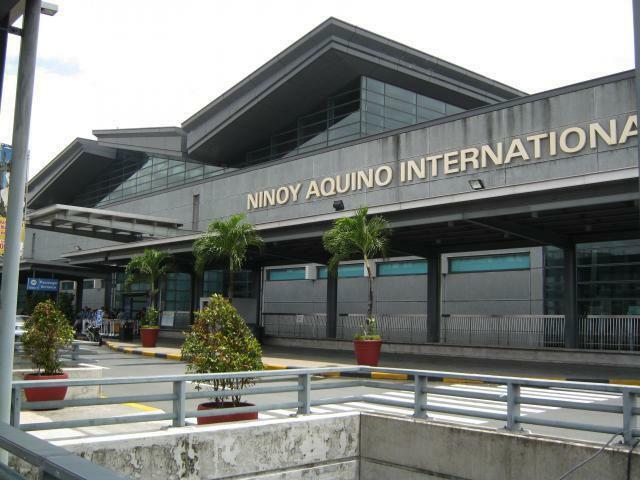 Expect delayed flights during the Holy Week due to the influx of passengers travelling to various destinations for the holidays, air transport authorities told the public. 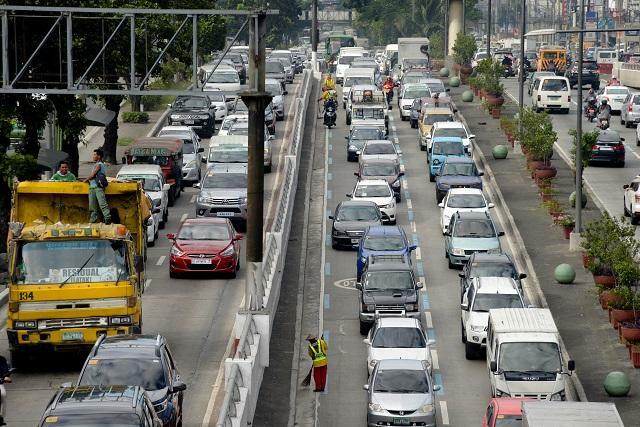 The Metropolitan Manila Development Authority announced Monday the suspension of the number coding scheme or the Unified Vehicular Volume Reduction Program on Holy Wednesday, April 17, and Monday, April 22, 2019. 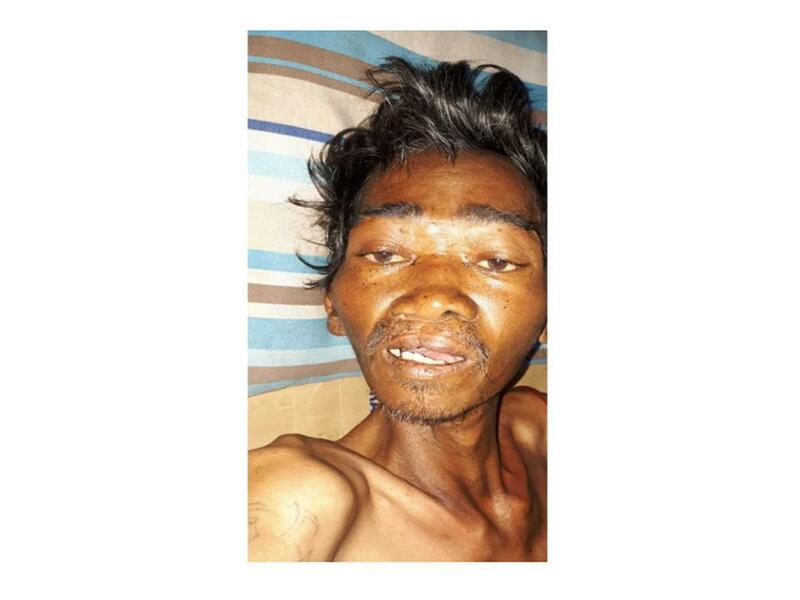 Kami po sa Medical Social Service ng Philippine General Hospital ay humihingi ng tulong para sa pasyenteng si Joel Santos na kasalukuyang naka-confine sa Emergency Room ng PGH. 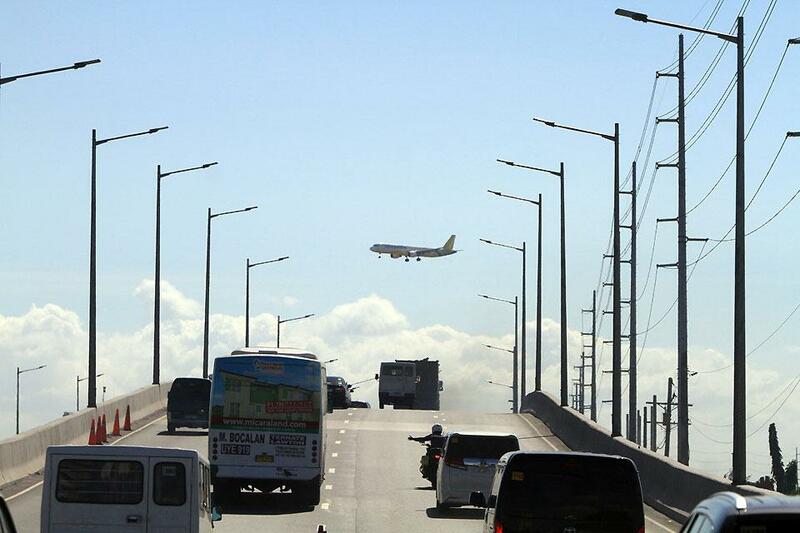 The Metro Rail Transit 3 on Sunday announced the drop-off and pick-up points of buses that will be deployed during Holy Week to service passengers during its scheduled maintenance shutdown. 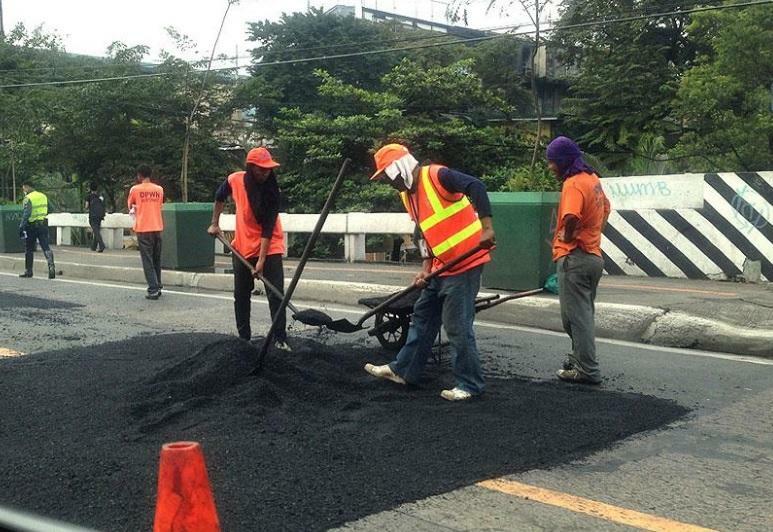 Some roads in Metro Manila have been scheduled to undergo road reblocking and repair from Friday, April 12, to Monday, April 15, 2019.